S/y Henrika is a sea scout training vessel owned and operated by a Finnish sea scout troop “Kupittaan Henrikinpojat ry”. Her home port is Turku in South-Western Finland. 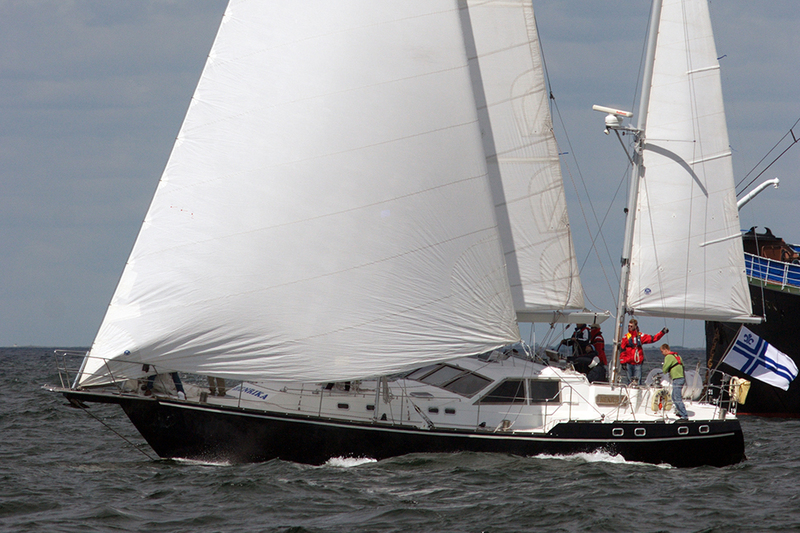 Henrika has taken part in Tall Ships’ Races in Baltic Sea Region since 1996. The vessel and the whole scout troop are operated entirely on voluntary basis.